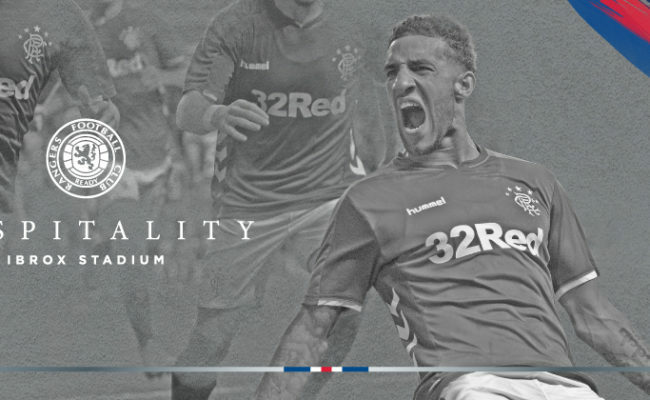 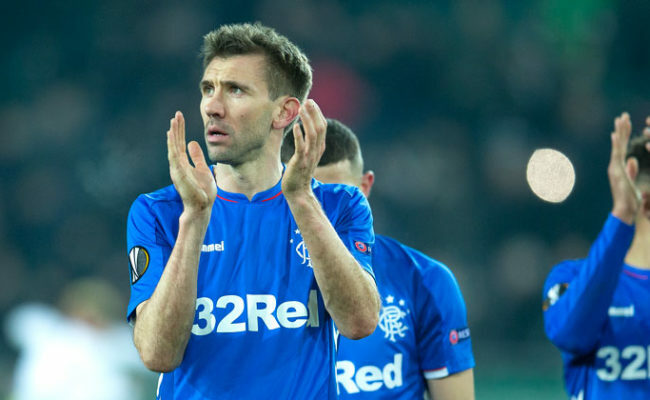 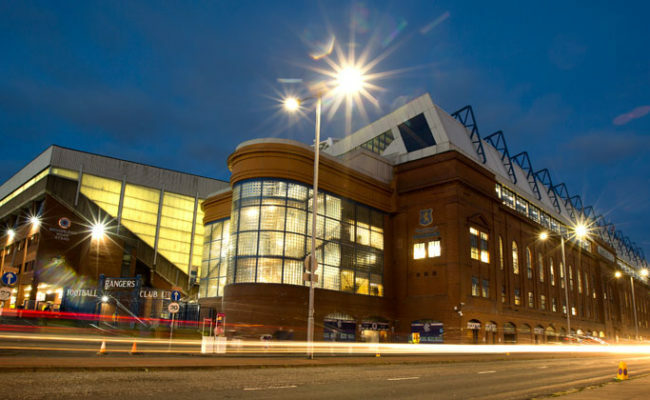 RANGERS continue their European adventure against Slovenian side NK Maribor on Thursday 9 August and hospitality packages are now available. 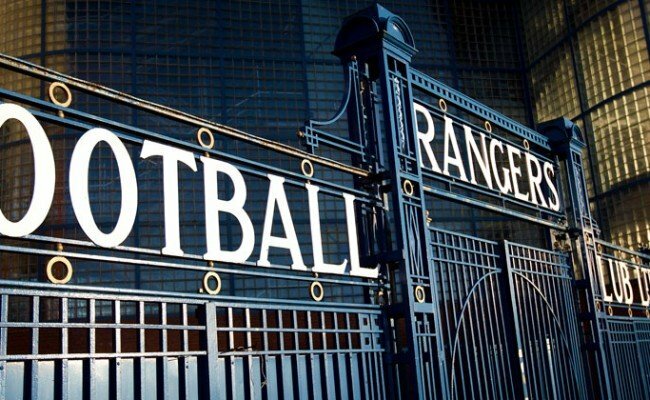 Rangers have reached the Europa League 3rd qualifying round by beating Macedonian’s FK Shkupi, followed by a hard fought victory over a strong NK Osijek team. 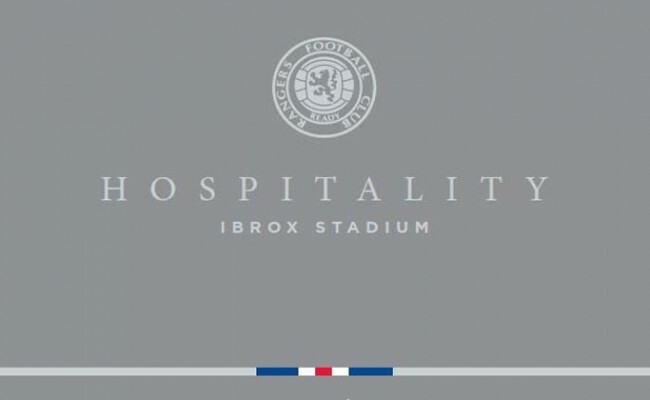 Hospitality packages are available now from just £154 +vat per person and there are a range of suites available.